While flash drives are convenient for transferring files between different computers, like all forms of digital storage, the media can become corrupt leading to lose of valuable information. 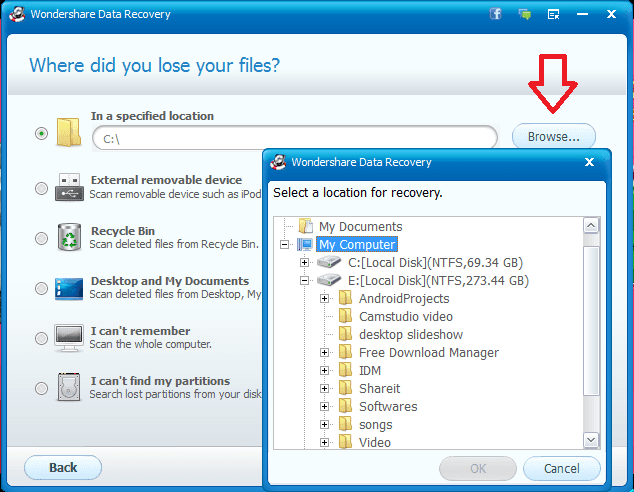 And that's where a data recovery software comes in; Wondershare Data Recovery is a versatile tool that helps to recover files that were accidentally deleted or lost in this way or some other way. The easy part is that Wondershare Data Recovery provide tons of options on how to recover lost or corrupted files and the types of search to apply, so you can streamline the process and get the results you're looking for quickly. Albeit, it's important to understand what the flash media is and does exactly, and what can possibly damage it. As flash data recovery can be a really complicated process, so taking proper care of your flash media is the paramount priority. 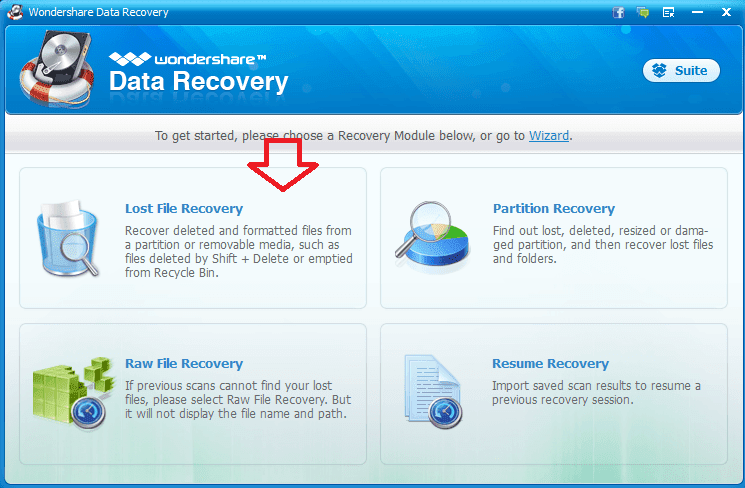 But, if the inevitable happens, there's always a way out with Wondershare data recovery, as it features a variety of extra scan and preview options, as well as the ability to run partition or raw hard drive recovery. It allow you to choose between using wizards or an advanced manual mode, making it easy for users with less computer skills. Also, you can select the type or types of files you'd like to search for, the location you'd like to search, and whether or not you'd like to enable the Deep Scan feature of the program. The "Deep Scan" option is particularly better for recovering formatted files, but it takes longer to complete. And the best news is that Wondershare Data Recovery is available for both Windows and Mac, and supports over 550 file formats.